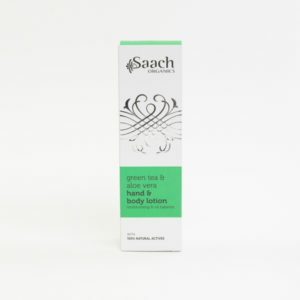 Saach Organics 100% Pure natural body art quality henna powder is grown and hand-harvested from Rajasthan northern India. Milled to a fine powder and triple sifted to give maximum pigment release, our henna will give your hair a long lasting beautiful rich colour. Used regularly, the natural nutrients in the henna will condition the scalp, follicles and hair shafts, and thus will help to repair damaged hair to give you smooth, silky, nourished and healthy head of hair. Henna will give different results depending on your original colour. 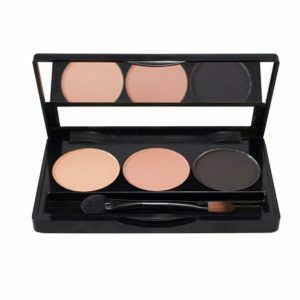 Used on Brown hair, for example, it will give you red/brown undertones, whereas on white/grey or light coloured hair it will give you a more orange to red colour. 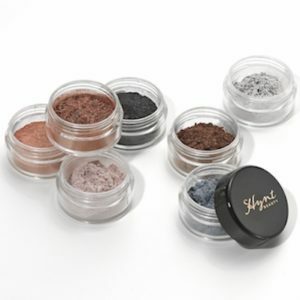 Used in conjunction with Indigo powder you can create a unique array of shades from red/brown through to black. Although our Henna contains absolutely no chemicals, we do recommend doing a patch test prior to using. 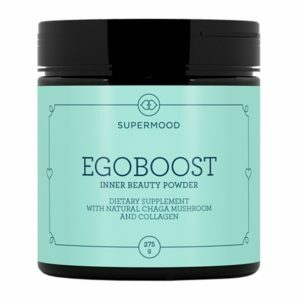 Apply a small amount of mixed paste to safe place on your skin ideally inside elbow. Leave for a couple of hours and was off. If any irritations do occur, do not continue use. Strand testing is a good way to avoid any unexpected results. Mix a small amount of Henna in to a paste. Apply to strand of your hair leave for 2 hours rinse off and dry. Check after 48 hours to see end result. Once mixed cover the paste and leave in a warm place overnight or a period of between 4-12 hours for the dye pigment to be released the longer you leave the paste the richer the colour. Cover all surfaces that my stain: floors, work surfaces, clothes, etc. Once fully covered work your hair in to a bun on top of your head and cover with plastic hair cap or wrap with cling film. Rinse your hair with water until water runs clear this may take a little time so be patient, once the water has run clear you can shampoo your hair preferably using a natural shampoo without sulphates, Parabens, or Petrochemicals as these can strip colour away from hair. 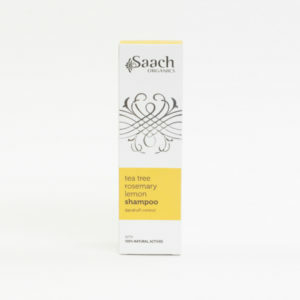 Condition your as normal, again use only natural conditioner without sulphates parabens, or petrochemicals. 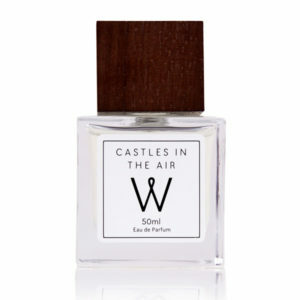 Note our colours are 100% chemical and perfume free. 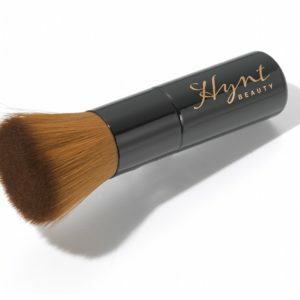 The earthy scent will disappear after thoroughly rinsing your hair. 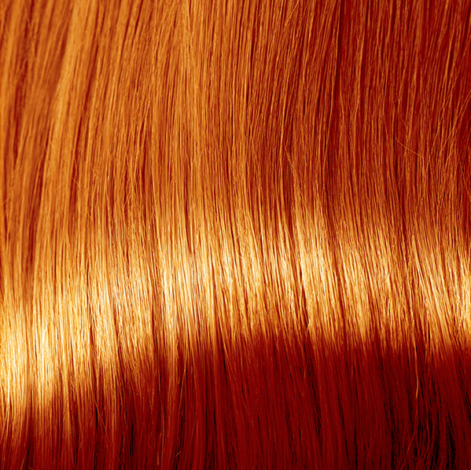 The oxidation process usually takes between 24-48 hours during which the colour of your hair will deepen. Apply remainder of paste to entire head including the roots again, leave for 1 hour and follow rinsing out procedure as above. 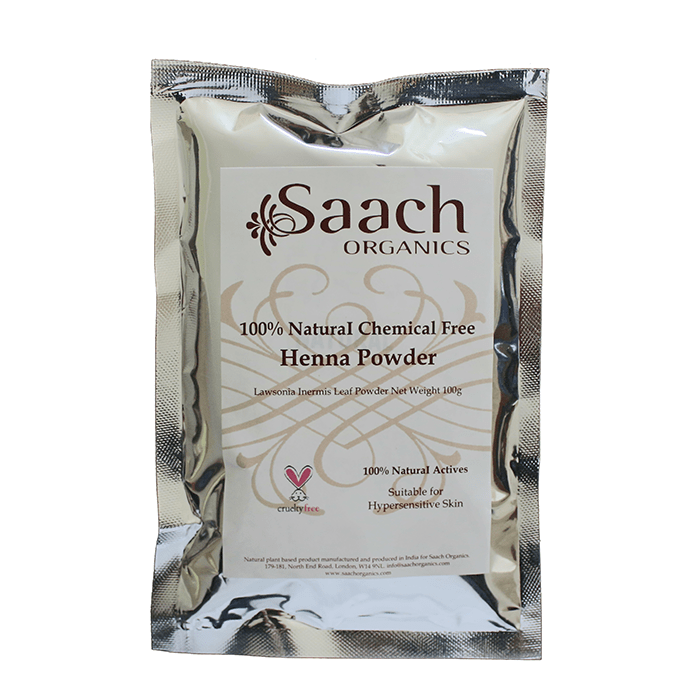 Be the first to review “Organic Henna Powder by Saach Organics” Click here to cancel reply.